Estepona has planned an extensive programme of activities and entertainment for ‘A Night in White – The Circus’ to be held on Saturday 2 June. 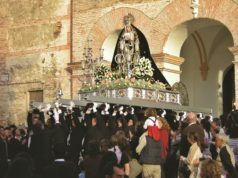 8 pm – 2 am: Open doors at the town’s museums including – Torre Romana in Calle Villa, Casa de Las Tejerinas, the Orchid House and Dólmenes de Corominas visitor centre at Pedregales Park. 8 pm – 2 am: Shopping night, discounts and promotions in a number of shops. 8 pm – 2 am: Fancy Dress Contest: The first 100 kids to turn up for the photocall in Calle Real dressed as clowns will receive a gift. 8 pm – Photo contest: Have your picture taken in Plaza Antonia Guerrero and upload it to Instagram with the hashtag #nocheblancoestepona18, and the photo with the most likes by Monday 4 June at 9 am will win 4 tickets to the Los Alamos Beach Festival music festival . 8 pm: Circus Parade with stilt walkers, unicyclists, clowns and jugglers. Route: Plaza de Las Flores – C/ Real – Plazoleta Ortiz- Avda. Andalucía – C/ Terraza – C/ Real. 8.30: Clown Show in Plaza Antonia Guerrero y the Estepona Youth Theatre Group. 9 pm: Circus themed concert by the Estepona Town Band in the Plaza del Reloj. 9 pm: Kristall Circus Show in the Jardines de Carmen Thyssen by the Orchid House. 10 pm: The street theatre and circus group Inconfundibles present the show “Diábolo Clasic Metal” in Plaza Antonia Guerrero. 10.30 pm: Stand up comedy in Plazoleta Ortiz with the comedian Fernando Bernal. 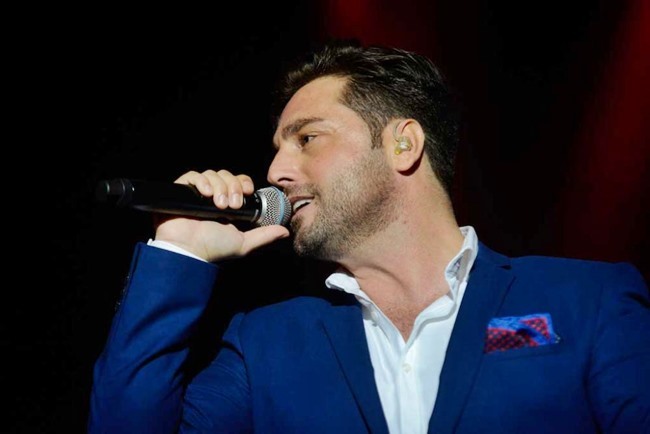 11 pm: Spanish pop star David Bustamente performs a free concert in Avda. San Lorenzo.